The world is becoming more complex, competitive and faster moving. This means that the traditional supplier relationship is not effective at achieving the desired results for you. The most effective approach is one of collaboration. We have the skills and knowledge, you are an expert in your business, working together we can achieve a synergy where we can help you introduce improvements in to your business that will help us to be more effective and so achieve your goals quicker. 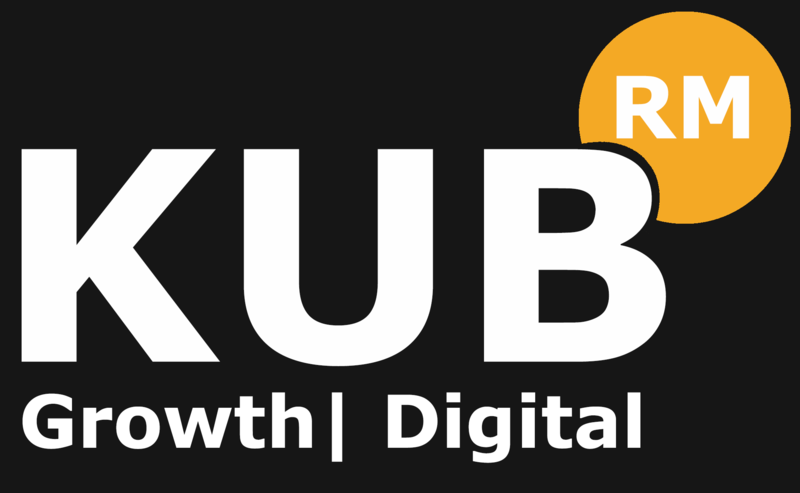 That’s why we describe KUB as a hybrid agency, we are just as happy to train, coach or help you manage your marketing as we are to do it for you. This means when we work with you we agree who is responsible for what but if something needs to change because either of us has spotted something then we sit down and work out the best way forward. we setup a WhatsApp group for you and the team so that communication can be instantaneous if required. Sometimes there are changes outside of our control. For example a year or so ago it was easy to get people to see your posts on Facebook and Instagram. Now it’s virtually impossible to get your content seen by somebody that you are not already connected to. You will hear the phrase, “pay to play” more often as the social media platforms make it harder for your content to be seen. These sorts of changes can require quite radical changes in strategy. The need for flexibility means we don’t tie you into us in any way. We do ask for 3 months initial period as most techniques do require a little time to get traction, even the paid routes but after that it is a rolling flexible agreement whereby you simply give us a month’s notice as we do work ahead of the schedule. The ideal for us if we can establish a regular digital marketing coaching session with you (once per month is ideal but quarterly works) so that we can work with you to ensure the digital marketing stays aligned with your business objectives.